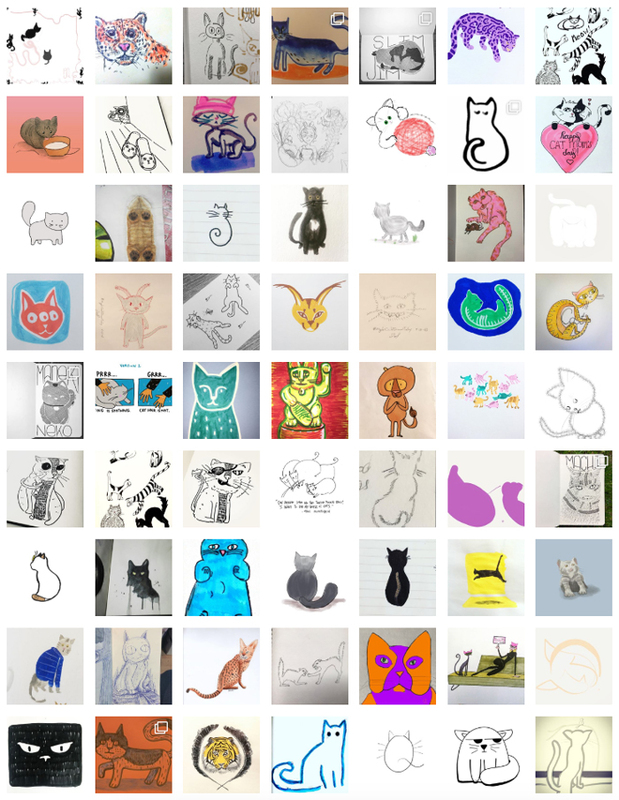 Cats, cats, cats—so many cats! You guys did an awesome job exploring this week. I’ve never seen so many different kinds of cats! As this week’s winner, Lindsey will receive an artist tool of her choice.